The insurance professionals at the Gregis Insurance Agency in Bridgeport, WV are available to assist West Virginia boat owners with all their boat insurance needs. 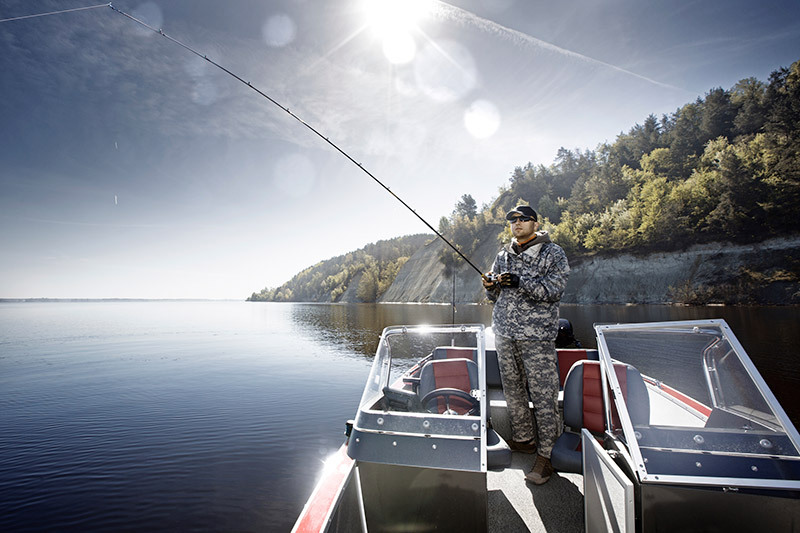 Few experiences are as rewarding for outdoor enthusiasts as a day on the water, whether it be fishing, water skiing, or just a relaxing day on a lake or river. But even the most ideal day on the water can be subject to hazards and problems whether you are on the waterways close to home in Harrison County, WV, Marion County, WV, Monongalia County, WV, or anywhere else in the state of West Virginia, the many other lakes and rivers in the United States and Canada, or even in ocean waters. Regardless if you own a small or large power boat, a fully equipped bass fishing boat, a high-performance water-ski boat, a jet ski or personal watercraft (PWC), or even a luxurious yacht, the Gregis Insurance Agency in Bridgeport, WV, can provide you with the proper boat insurance coverage for any size or type of watercraft on the water, on the road, or in storage. Most homeowner insurance policies have limitations on coverage to your boat, so let us make sure you have adequate boat insurance coverage on your investment, including the motor and trailer. The first and foremost consideration should be liability insurance to protect your boat and passengers in the event of an accident to cover medical costs in the event anyone is injured on your boat and any resulting property damages. Other important considerations are replacement cost coverage, bodily injury and property damage liability, on-water towing, roadside assistance, and more. Whether you are a fisherman, a water skier, or just a pleasure boater, let the experts at the Gregis Insurance Agency in Bridgeport, WV, make sure you have the proper coverage for all the personal items that go with your boat such as fishing tackle, anchors, canopies, lights, life jackets, navigation gear, fish finders and other electronic devices, and other boat accessories in the event these items are lost or stolen from your boat. If you own a personal watercraft from Sea Do, Yamaha, WaveRunner, Kawasaki, Honda, or other manufacturer, we can help you get the proper boat insurance for these specialized watercraft. Contact the friendly agents at the Gregis Insurance Agency in Bridgeport, WV, at 304-842-2054, to discuss your personal boat insurance needs. Whether you are a new boat owner or just want to renew boat insurance on your longtime favorite watercraft, we can show you all the ways you can save on your boat insurance with multi-policy and other potential discounts. Please use our online Contact form at your convenience to reach one of our agents, ask a question, or request a free quote.